An experience at the hotel is incomplete without a good food. 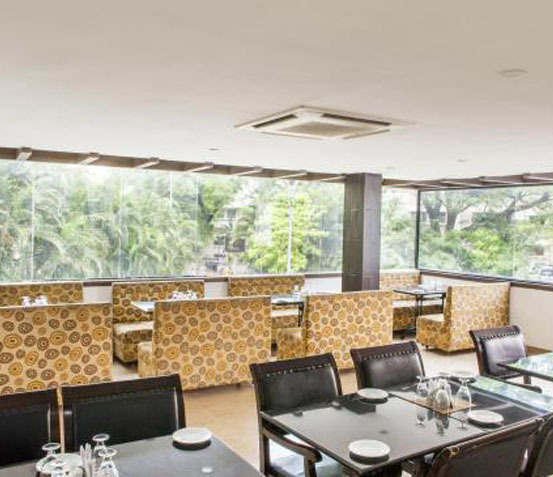 If you are looking for some of the best restaurants in Egmore, The Kings Hotel offers Ladle & Spices that provides you with a wide variety of cuisines to cater to your taste buds. At Ladle & Spicess, we serve Indian, Chinese, Tandoor, North Indian, and South Indian cuisines allowing our guests to try out different cuisines. The restaurant provides the finest options of multi-cuisine flavours in the city and is a best restaurant for Indian food lovers. While Ladle & Spices provides fine dining experience with something for every taste, but it is also well known for its speciality biryani. Elegantly decorated and set with informal and intimate seating arrangement Ladle & Spices is a great non veg restaurant in Egmore that serves lavish breakfast, lunch and dinner menu specially curated by the finest chefs from the industry. Don’t miss out the popular Sunday buffet lunch that offers a great gastronomic experience. 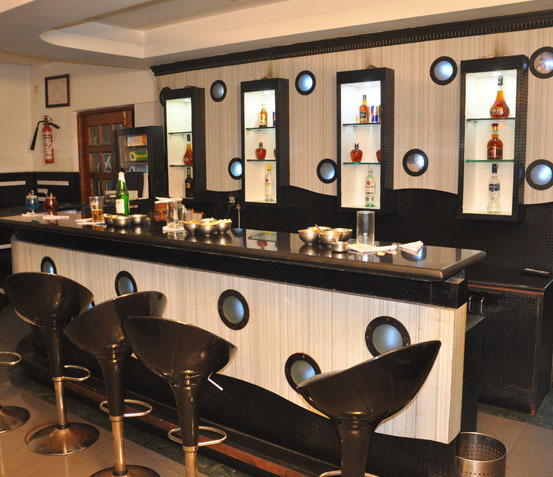 Unlike other good bars in Chennai, Bar Code is a couples bar offering a perfect combination of food and beverages. While it is quite popular for its Podi Idli, Bar Code was the first among all bars in Tamil Nadu to serve Rasa Bonda with the drinks. The bar also is equipped with a giant screen to enjoy live matches.